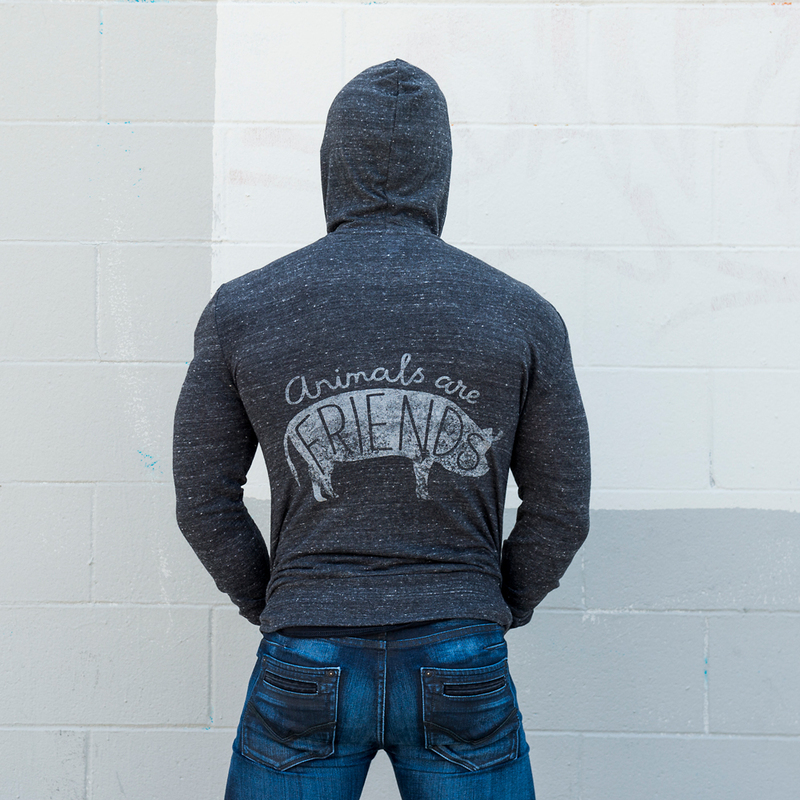 You can always count on your friends to have your back — and with our “Animals Are Friends” hoodie, it’s easy to show farm animals that you have theirs, too! 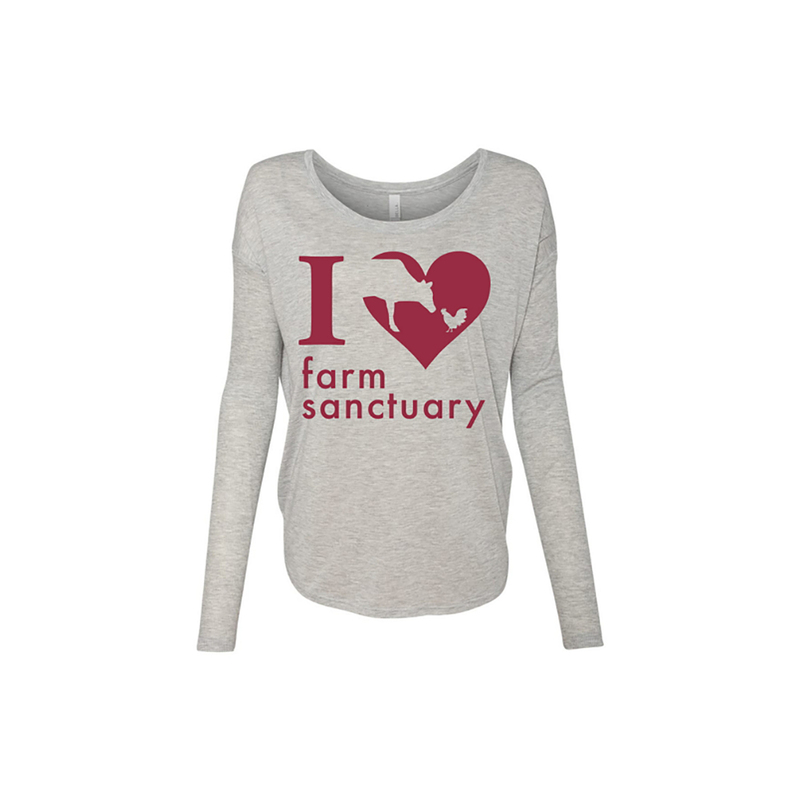 At Farm Sanctuary, we see these incredible animals as friends, not food — and together, we can help individuals just like them enjoy the beautiful lives (and friendships) they deserve. 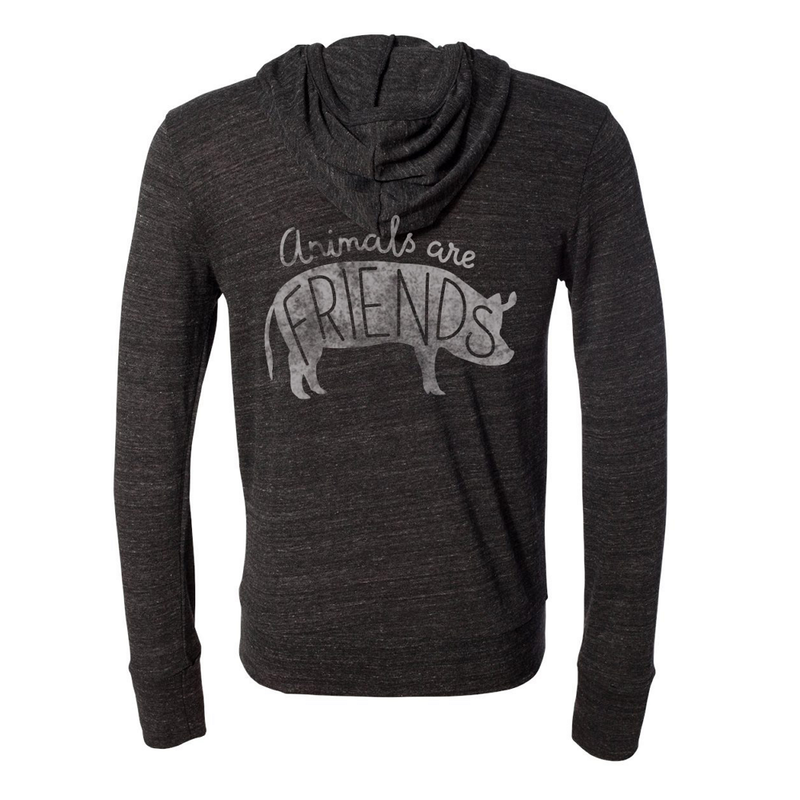 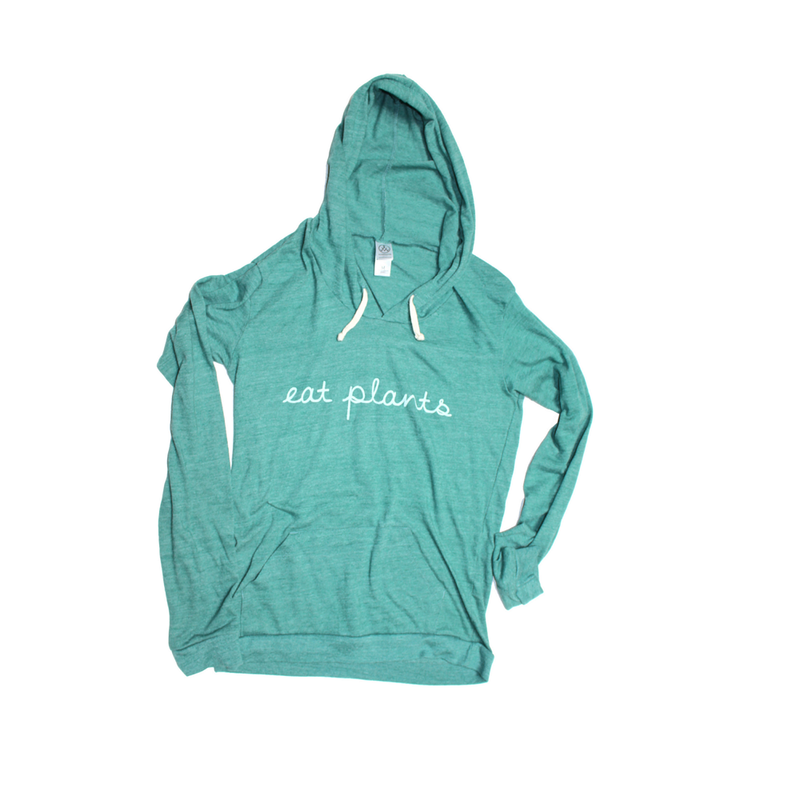 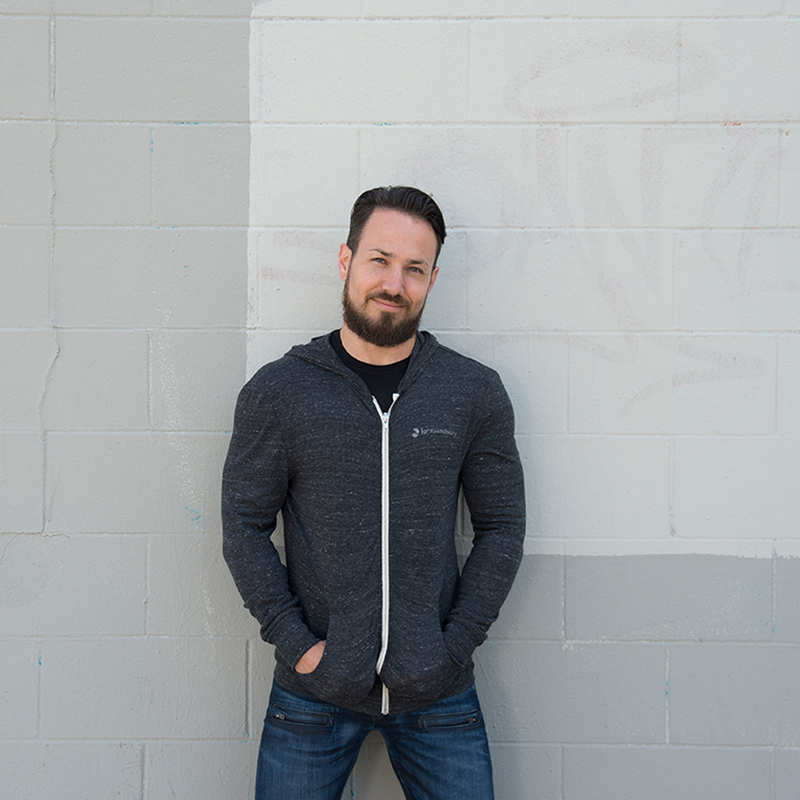 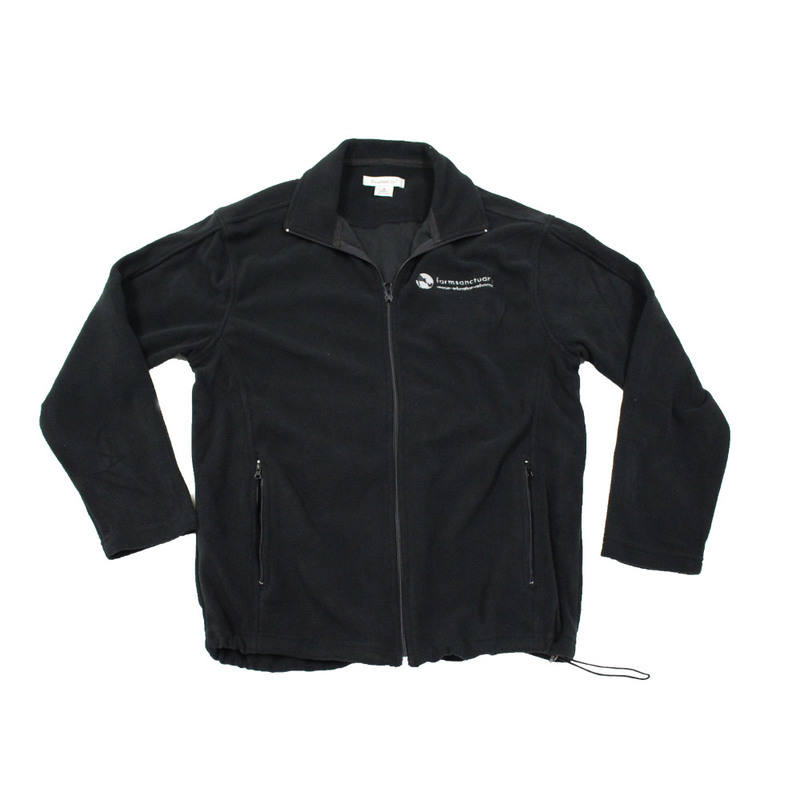 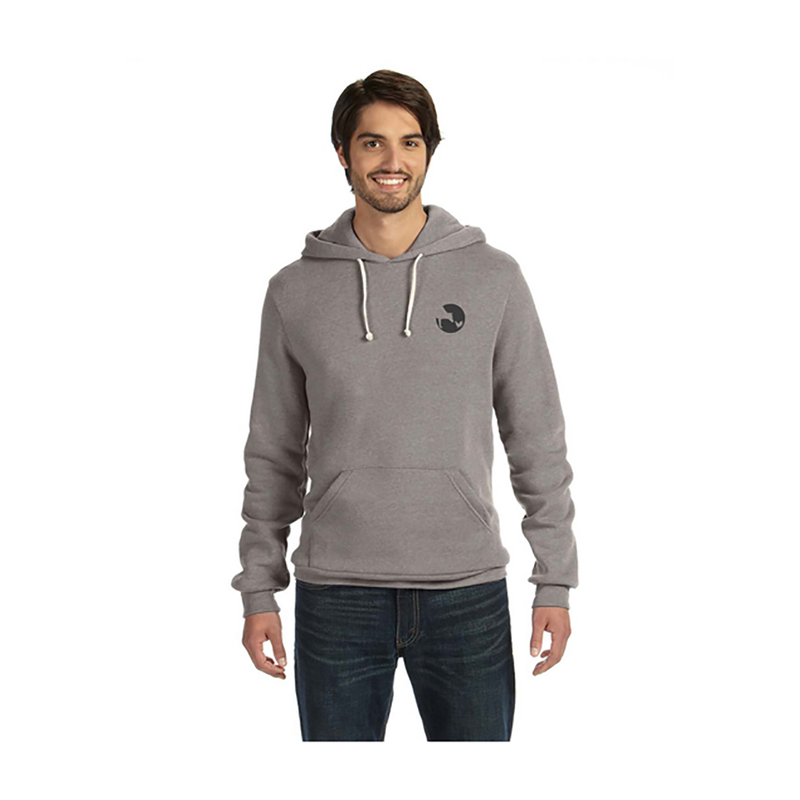 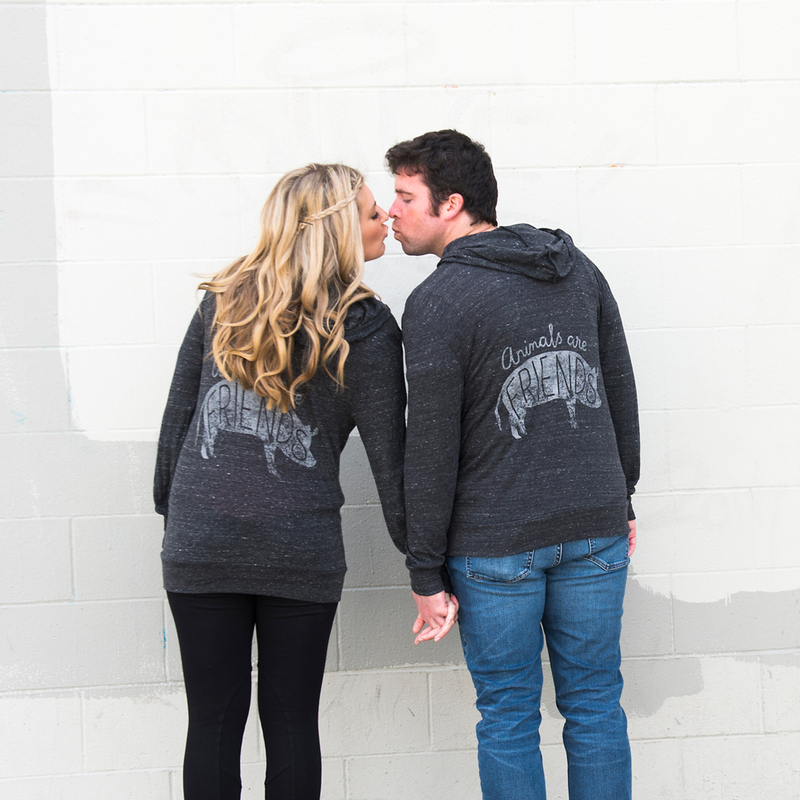 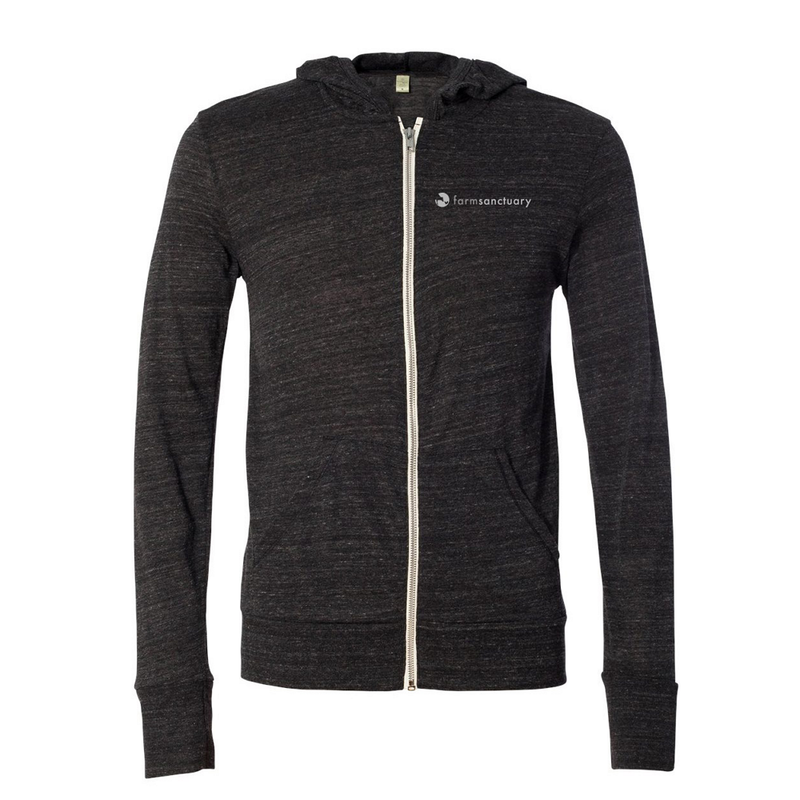 Wearing this hoodie is a great way to spread a compassionate message to your own friends, and inspire change in the way our society views and treat farm animals everywhere. 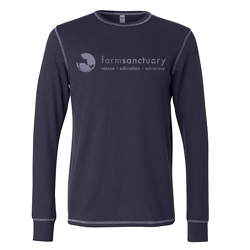 Your friendship supports Farm Sanctuary’s lifesaving rescue, education, and advocacy work, helping us create a more compassionate, friendlier world for all.